Edward Curtis, an Old Testament scholar who has done extensive research in Genesis, Job and the Song of Solomon, is author of Transformed Thinking (JKO Publishers); Song of Songs, the Zondervan Bible Study Commentary; and Discovering the Way of Wisdom (Kregel, Fall 2004). He contributes to such journals as Criswell Theological Review; Journal of the Evangelical Theological Society; Faculty Dialogue; Bibliotheca Sacra; and Christian Scholar's Review, and has presented articles before the national meeting of the Evangelical Theological Society and the Regional Institute for Biblical Research. 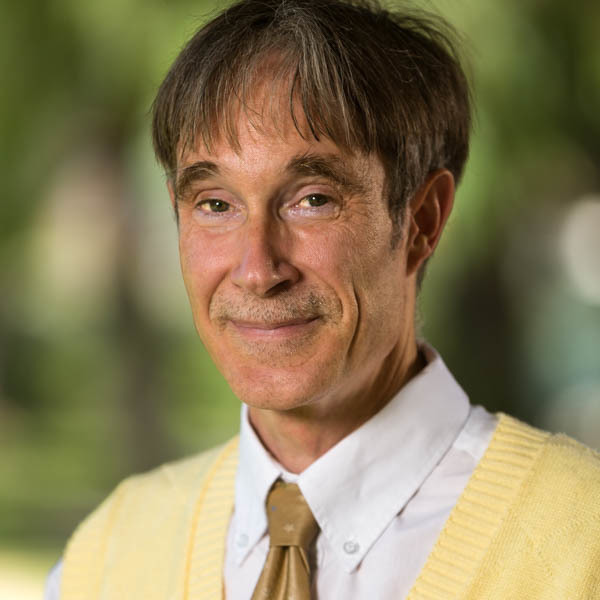 Curtis was the recipient of a National Endowment for the Humanities fellowship to participate in a seminar on the Bible and Cuneiform Literature at Yale University. Dr. Finley's area of expertise is Northwest Semitic languages, specifically Hebrew and Aramaic. He authored the Wycliffe Exegetical Commentary (Joel, Amos, Obadiah) (reprinted by Galaxie Software), the Everyman's Bible (Commentary on Joel, Obadiah, Micah) (Moody), and co-authored How Biblical Languages Work: A Student's Guide to Learning Hebrew and Greek (Kregel). He also contributed notes on the prophets mentioned above to The Life Recovery Bible. 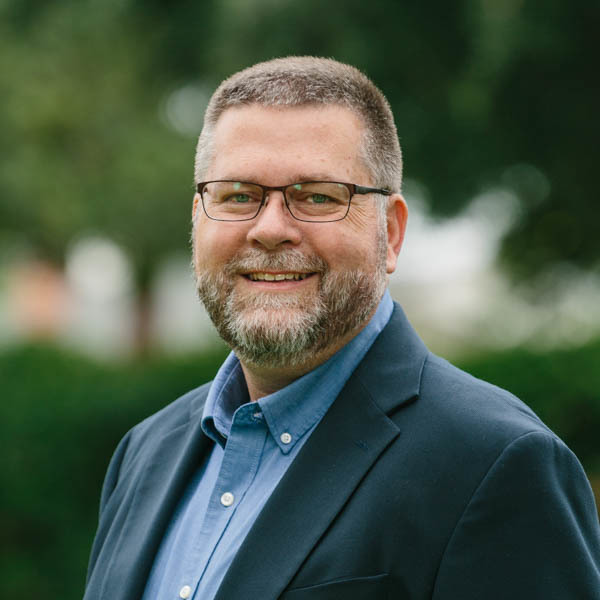 He authored chapters in three books, and his articles have appeared in Grace Theological Journal, Journal of the Evangelical Theological Society, Journal of Psychology and Theology, Vetus Testamentum, Zeitschrift für Althebraistik, and Decision Magazine. 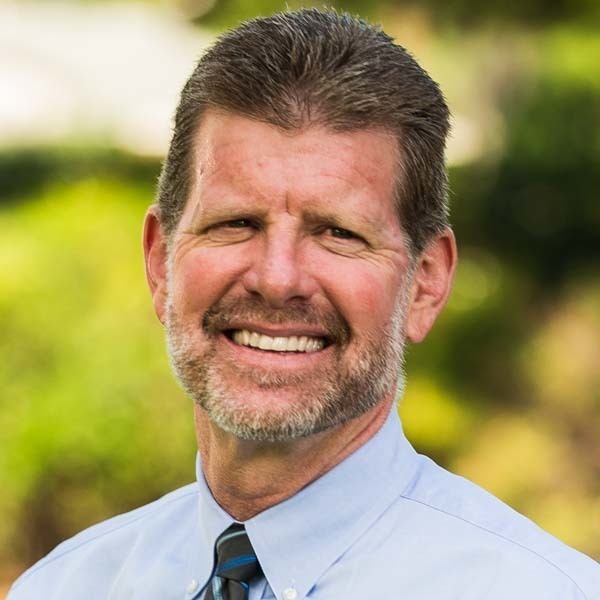 He has addressed both regional and national meetings of the Evangelical Theological Society, and he has served as a translation consultant for portions of the Old Testament for the NIV Children's Version. Dr. Glaser teaches entry-level Biblical Hebrew as a living, spoken language, as well as advanced Hebrew exegesis courses in Old Testament (Torah, Neviim and Ketuvim). 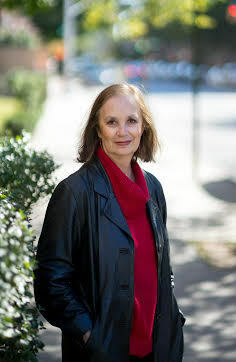 She also teaches Jewish History and Jewish Ethics, and is an editor and the co-author of the Fall Feasts of Israel published by Moody Press. Born in Argentina to Jewish parents, Dr. Glaser has traveled widely throughout the world. She speaks fluent Spanish, English, Portuguese, and Hebrew, and has a reading knowledge of French, Catalan and Ladino. 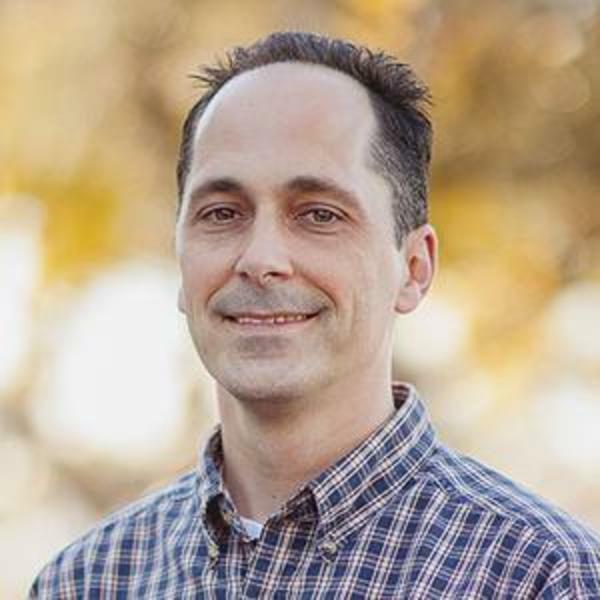 John Hutchison brings outstanding ministry experience to the classroom, having served 22 years in youth, associate, interim and senior pastor positions. He is the author of Thinking Right When Things Go Wrong — Biblical Wisdom for Facing Tough Times, and has also been published in Vital Apologetic Issues, Bibliotheca Sacra, Journal of Evangelical Theological Society and Decision magazine. Through clear exposition and good communication skills, his aim is to pass on to his students a love for God's Word, including its relevance and practicality for ministry today. Hutchison regularly leads study trips to Israel, and his greatest teaching strengths lie in the areas of biblical survey, Old Testament wisdom literature and life of Christ. Prior to joining the Talbot’s Old Testament faculty full-time, Dr. Kim spent over 15 years on the Biola campus as an alumnus of both Biola and Talbot, and later as adjunct faculty. 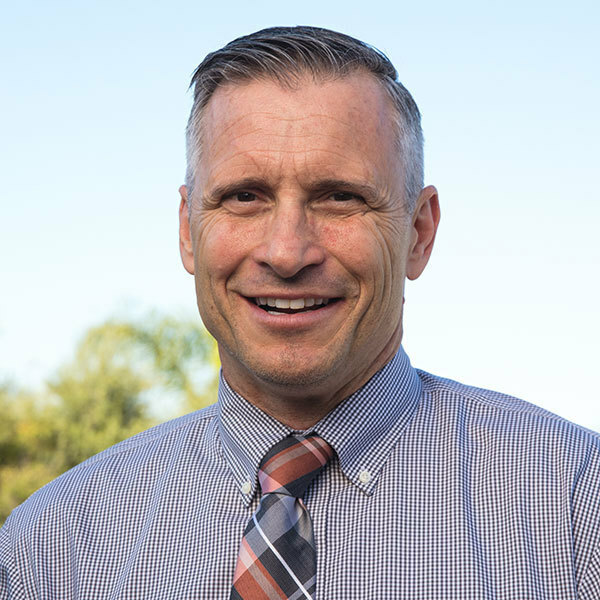 After majoring in Business as an undergraduate at Biola, he worked as an accountant and financial analyst before pursuing the pastorate and biblical studies. 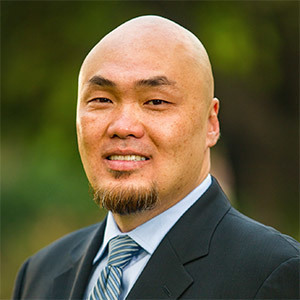 Dr. Kim maintained a connection to the business world during his theological education, serving as a corporate controller and later opening a franchise business. At present, he also teaches classes at Biola’s Crowell School of Business. 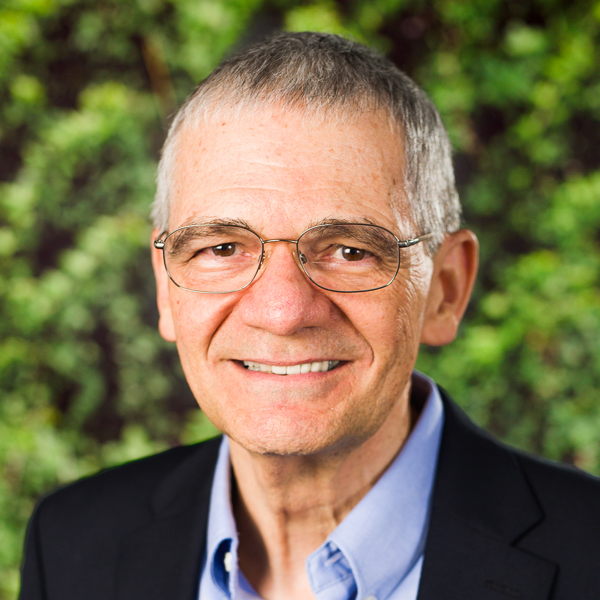 His Old Testament research interests include the Historical Books of the Old Testament, the Targumim, Mesopotamian literature, and methods of biblical exegesis. At Talbot School of Theology, Dr. Kim is passionate about teaching Hebrew and Old Testament exegesis so that future pastors would be well-equipped to teach God’s Word accurately and effectively for the church. Having been both a pastor and elder, he has a fervent heart for the local church, and in particular for special needs ministries. His sincere hope is to see both business professionals and vocational pastors join together for the sake of God’s Kingdom. Charlie Trimm loves to inspire students to recognize the beauty of the Old Testament and its relevance for the life of the church today. Having served for several years in pastoral ministry, he strives to encourage the spiritual growth of his students in all his classes. He received his Ph.D. from Wheaton College in 2012, writing his dissertation on God acting as a divine warrior in the exodus. His research interests include warfare in the ancient Near East, the family in the Old Testament, and difficult topics relating to the ethics of God in the Old Testament. He is married to Mariah, has four children, Eily, Kellen, Brynne and Deklan. When he is not teaching, he can often be found watching soccer. Kenneth Way's passion is teaching the Old Testament in its ancient Near Eastern environment. His research interests include the book of Judges, Israelite religion/archaeology, Northwest Semitic inscriptions and the fauna of the ancient Near East. He regularly presents at academic meetings and has been published in Ugarit-Forschungen, Journal for the Study of the Old Testament, Journal of Biblical Literature, Levant, and Dictionary of the Old Testament: Historical Books. Ever since his college days, Way has sensed God's calling to teach Bible (especially Old Testament) in a classroom setting and to mentor students who desire more of God in their lives.